Is your HVAC system inefficient? 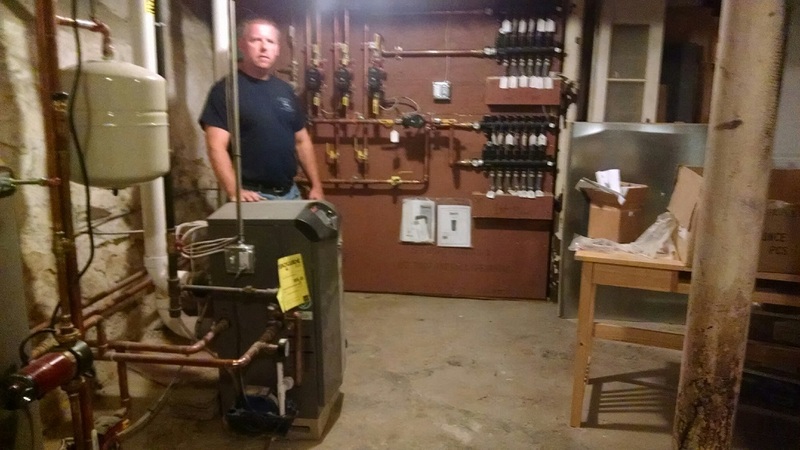 Below are 2 pictures from a recent high efficiency heating system installation in Newton, MA. Campbell Plumbing, Heating & Air Conditioning proudly services Massachusetts and Southern New Hampshire including Littleton, Acton, Bolton, Concord, Westford, Chelmsford, Groton, Ayer, Harvard, Boxborough, Stow, Maynard, Carlisle, Sudbury, Hudson, Wayland, Lincoln, Newton, Brookline, Wellesley, Weston, Needham, Dover, & Sherborn. 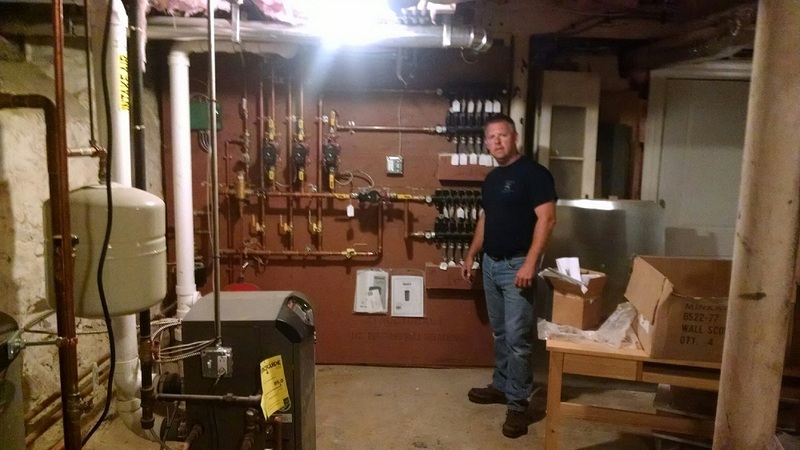 Call us at (978) 486-0904 for all of your plumbing & HVAC needs!